The Institute for Contemporary Art and Maggie's Centre Barts have been nominated for Architizer's A + Awards! Public voting is open now until Friday, July 20th. 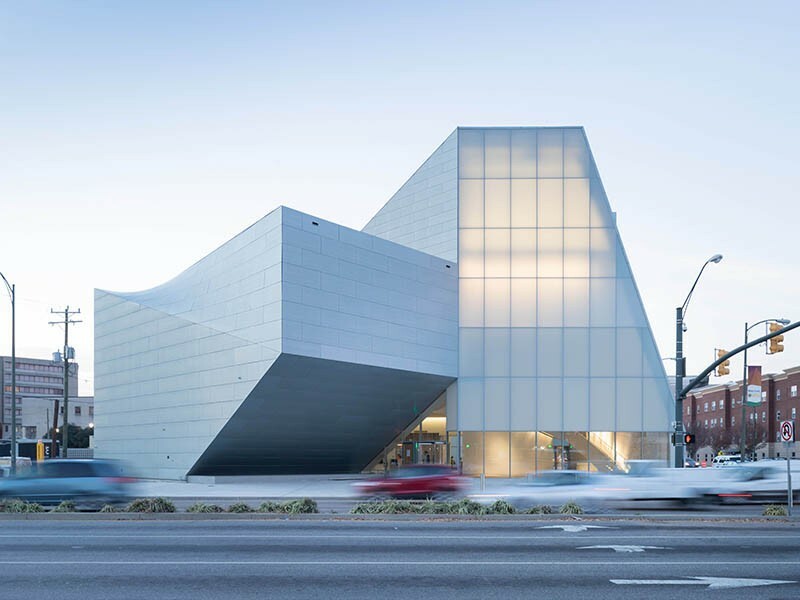 The Institute for Contemporary Art at Virginia Commonwealth University is nominated for best Museum and Architecture + Engineering project. The new double-fronted building connects the campus with the community of historic downtown Richmond and contains four flexible galleries as well as a performing arts space, cafe, and sculpture garden. 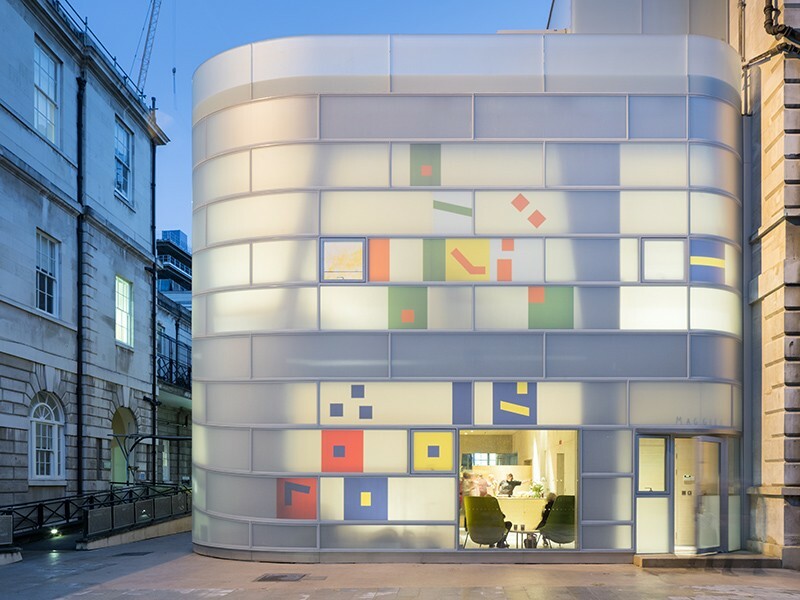 Maggie's Centre Barts in London is nominated for best Healthcare + Wellness project. Envisioned as a "vessel within a vessel within a vessel," the three-story structure is a branching concrete frame, the inner layer is perforated bamboo and the outer layer is matte white glass with colored glass fragments recalling “neume notation” of Medieval music of the 13th century.